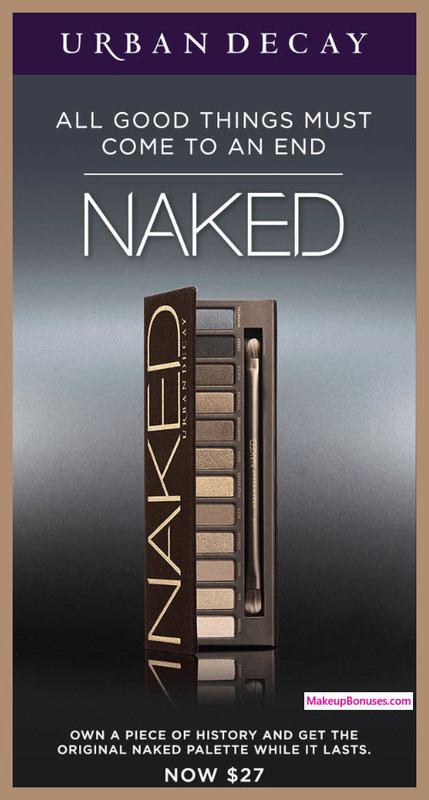 Urban Decay’s Original NAKED Eyeshadow Palette is now 50% Off! 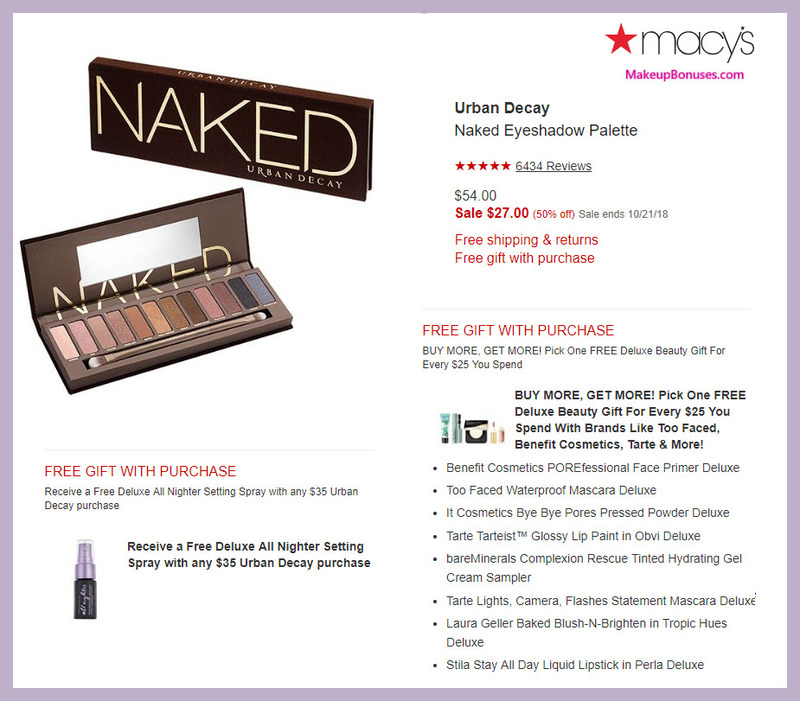 This news is soooo hard to believe, but Urban Decay is discontinuing their original iconic NAKED eyeshadow palette! Get it while you can for a sweet 50% discount at the following stores. 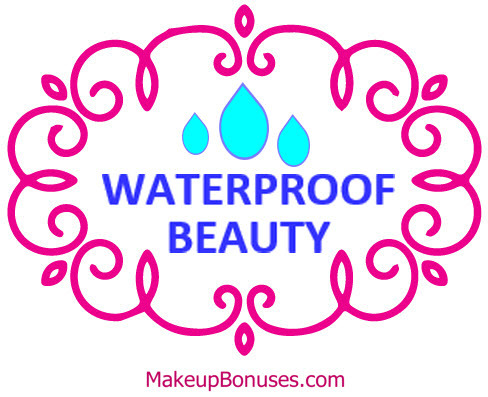 Macy’s and Nordstrom offer FREE SHIPPING on their beauty purchases, plus Macy’s is offering some small bonus gifts with your purchase! Enjoy!! 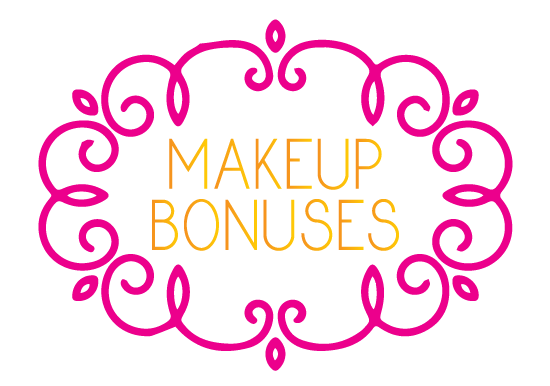 Macy’s #BoldOffer with bonus gifts + free shipping!